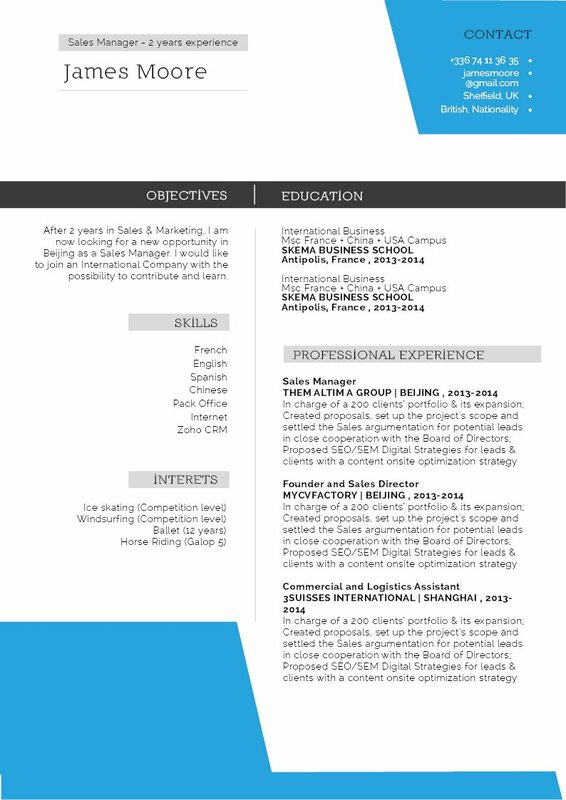 CV template to download "Incredible"
The Incredible Resume has simple design that contains a strong sense of originality that will surely make you stand out from the rest of the applicants in the market! 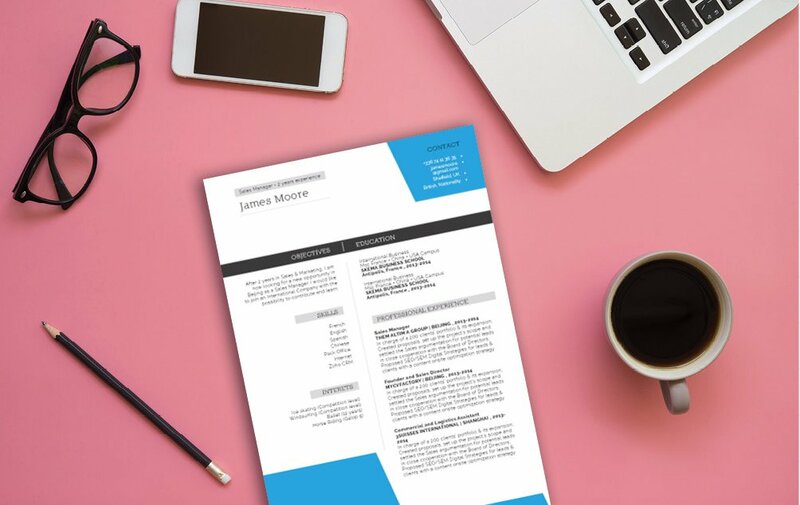 This professional CV template has a clean and well-structure format that perfectly presents all the key parts of your resume. 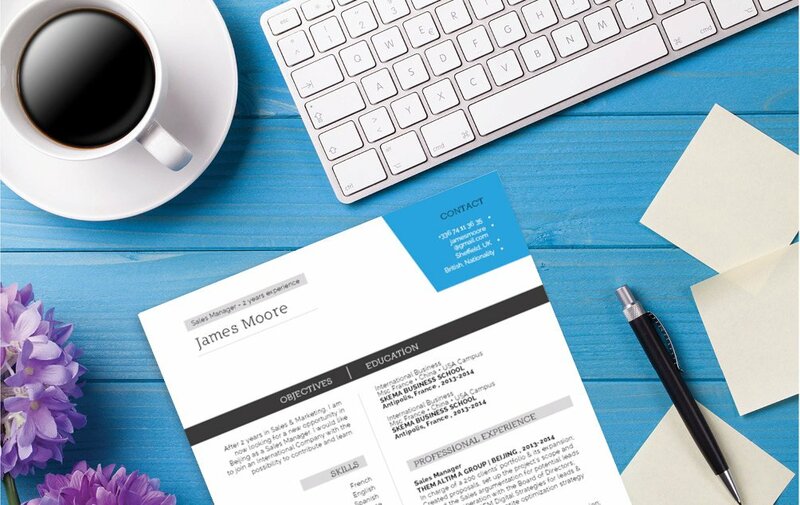 And since this resume has such a clean and modern design, whatever type of job you're applying to—you are sure to land that position! How to make a more effective resume format? 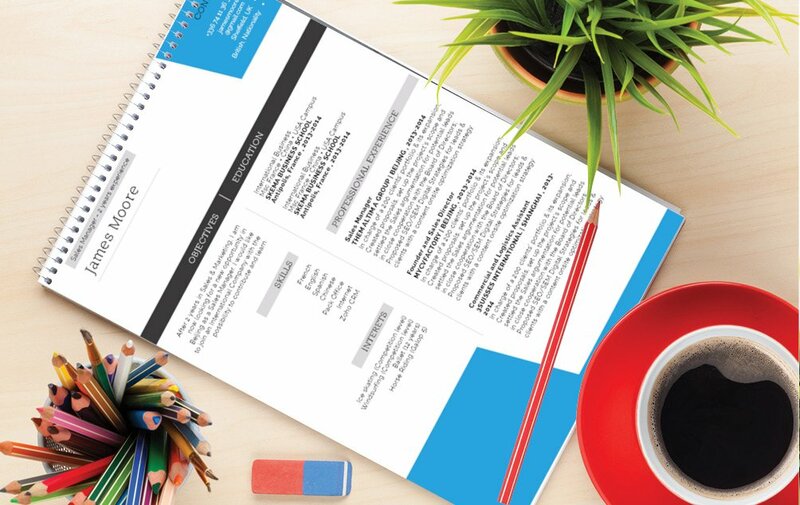 Have each section of your resume short, but dense with information! In today's digital age, readers expect a style of writing that can convey a full unit of information within a short amount of text. Whether they're reading a news article, web page, or a resume—most people would lose interest once they reach a fifth line of text without taking a self-contained message from it. To go around this obstacle, have each section and paragraph of yourresume short, but substantive. Break down complex sections in to smaller, bit-sized segments that are easier to read.